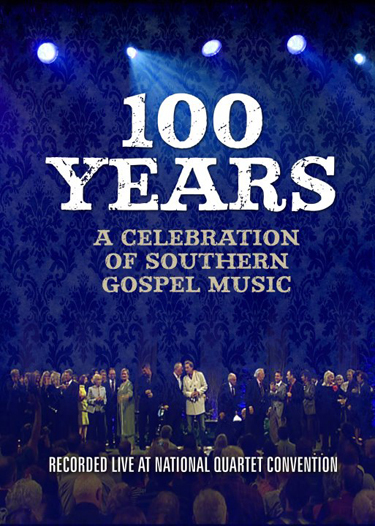 100 Years of Southern Gospel Music ! It all began with a heritage that is rooted in amazing and moving harmonies and conveys a strong message of the Love of God. The songs chosen and performed for this monumental event will take you back to an era that should never be forgotten and move you forward with the hope that the foundation of this great genre of music will not fade away. Instead, it grows stronger with every passing year. With groups such as the original Gold City, The Rambos, The Downings, The Hinsons, The Classic Singing Americans and many more, you will want to experience this incredible concert reunion again and again!